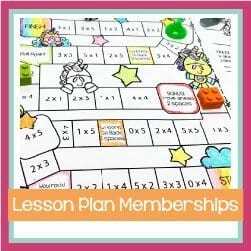 Save tons of time and money with “done for you” lesson plans! 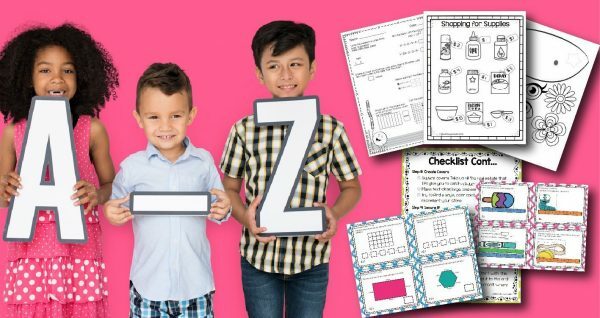 Printables are specially selected and rotated so you always have fresh, fun and new lessons. Get 2 months free by paying for yearly VIP access.